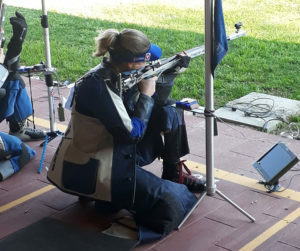 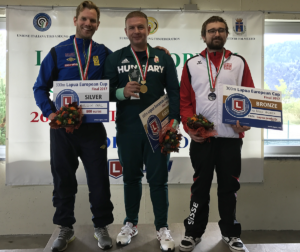 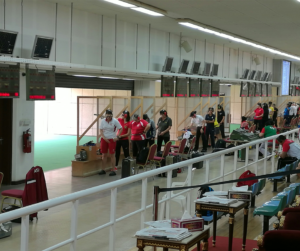 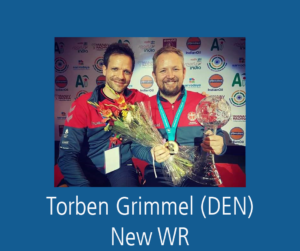 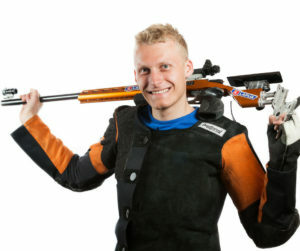 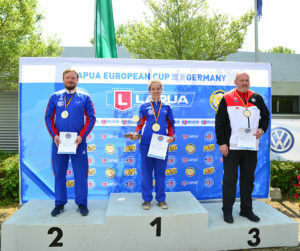 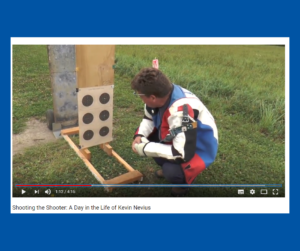 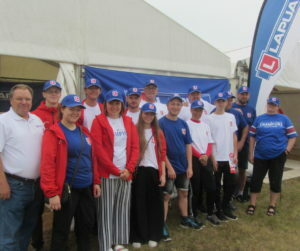 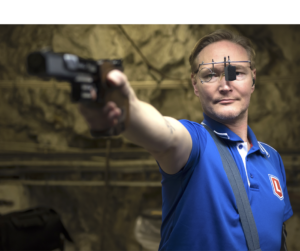 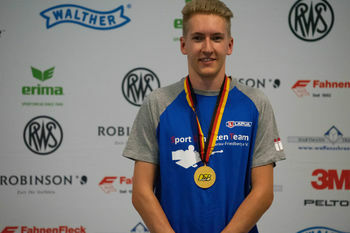 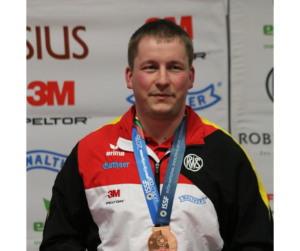 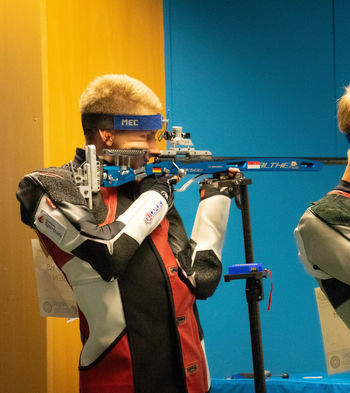 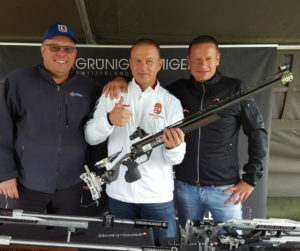 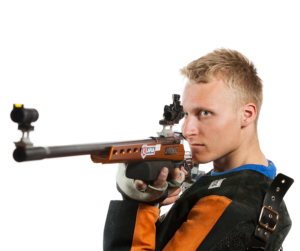 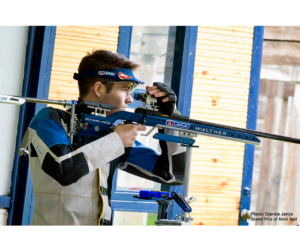 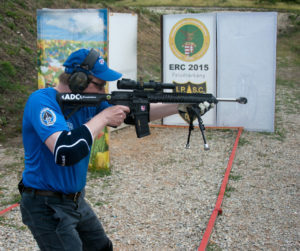 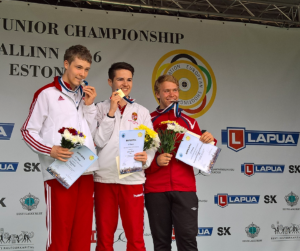 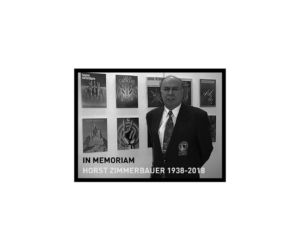 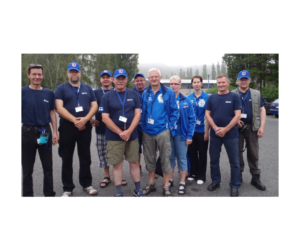 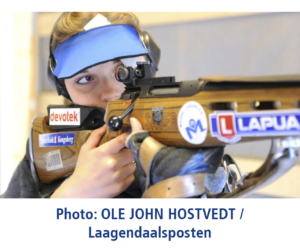 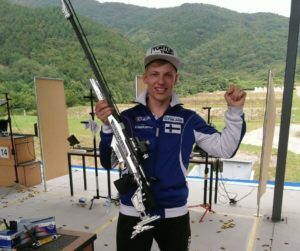 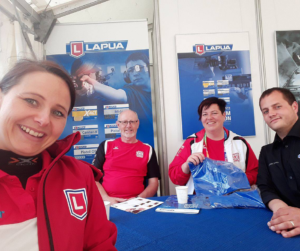 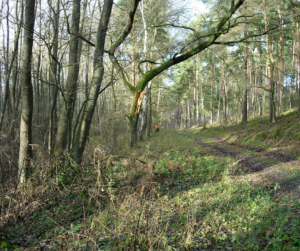 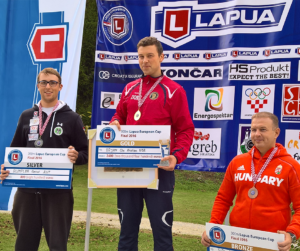 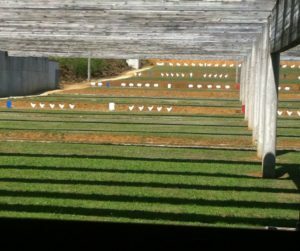 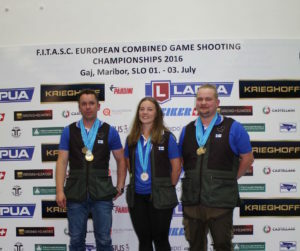 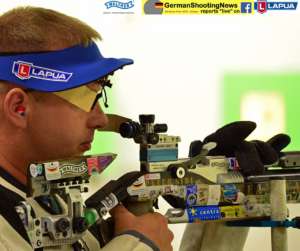 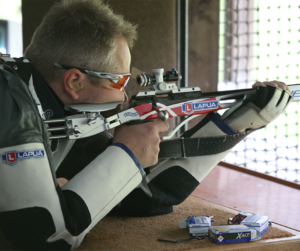 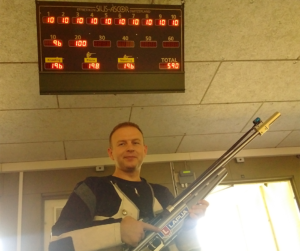 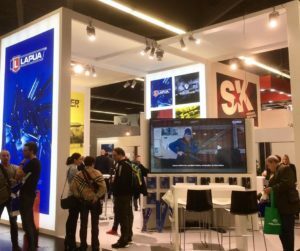 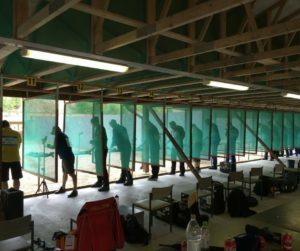 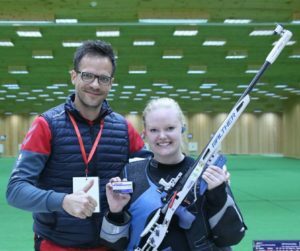 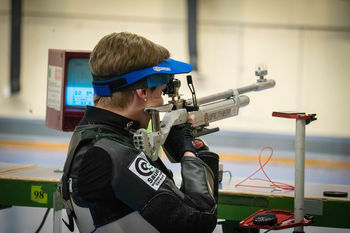 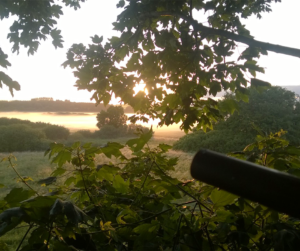 As sport shooting is very popular in Germany, their National Championships is a massive event, showcasing the talented juniors, ladies and gentlemen shooters of the country. 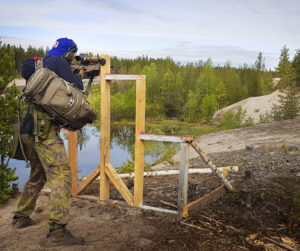 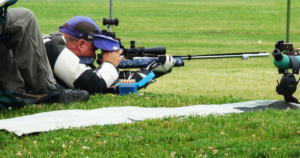 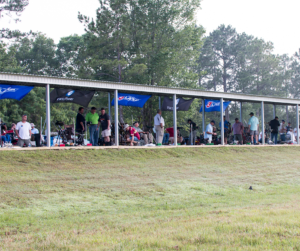 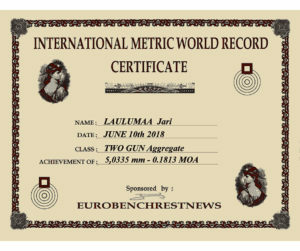 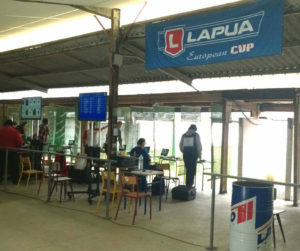 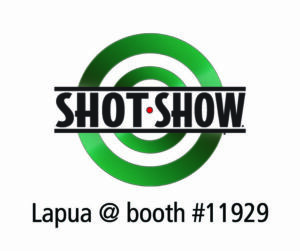 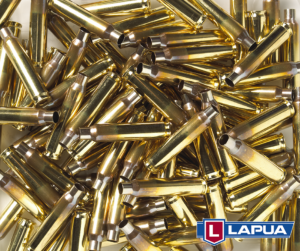 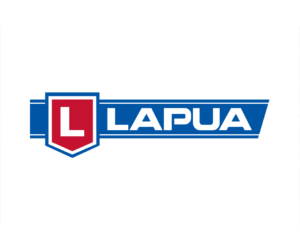 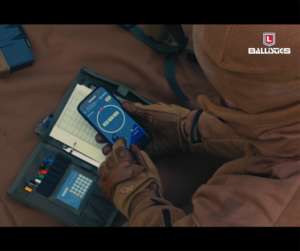 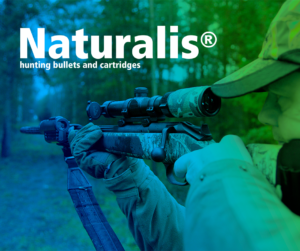 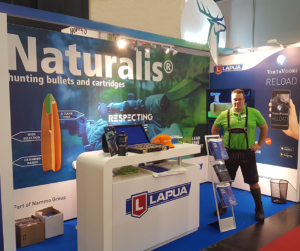 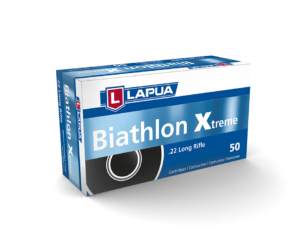 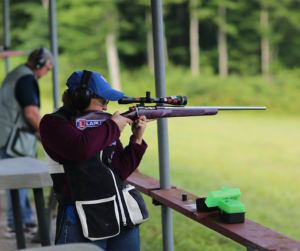 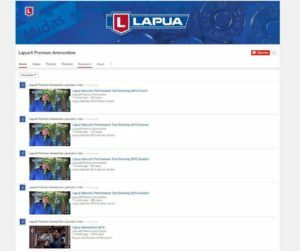 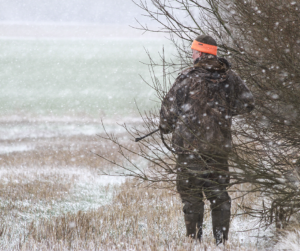 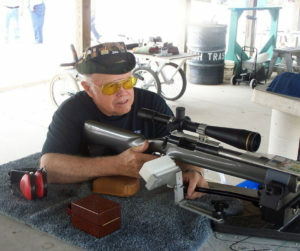 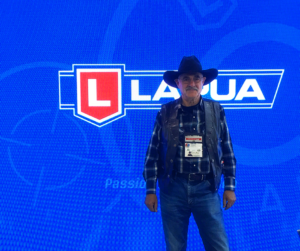 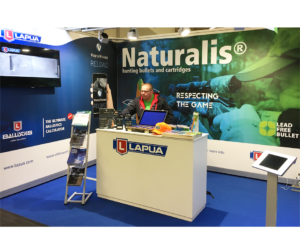 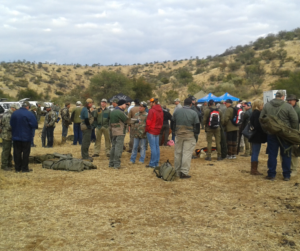 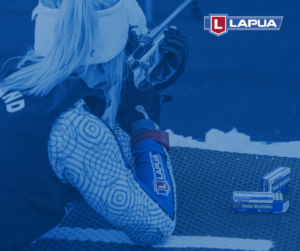 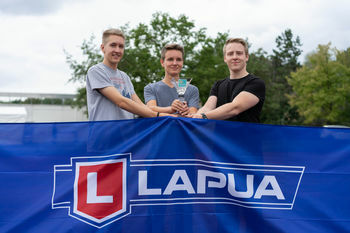 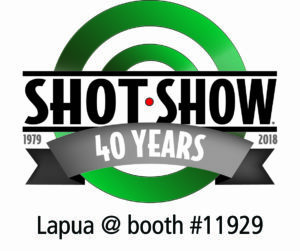 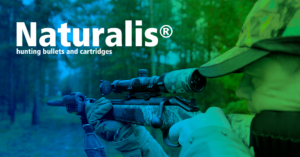 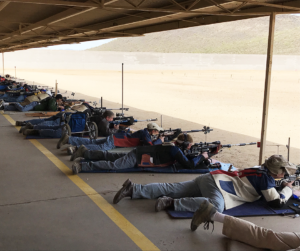 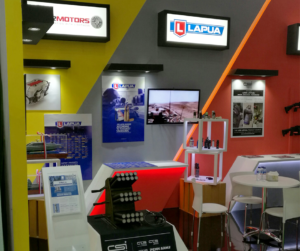 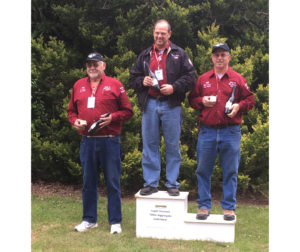 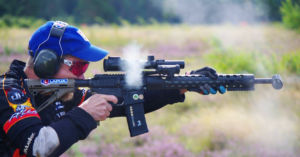 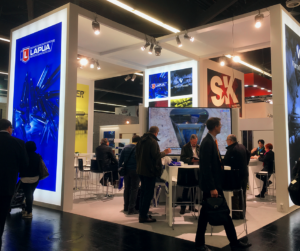 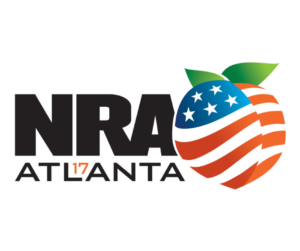 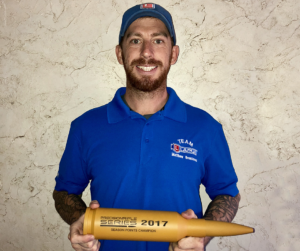 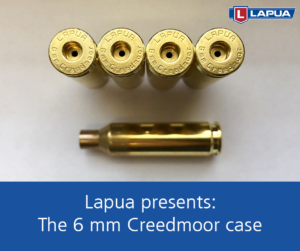 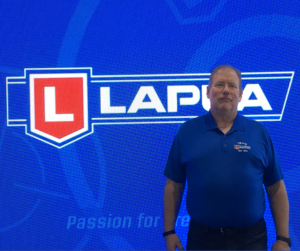 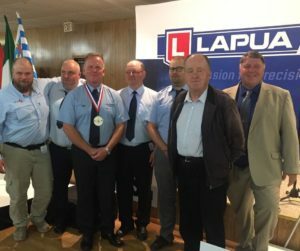 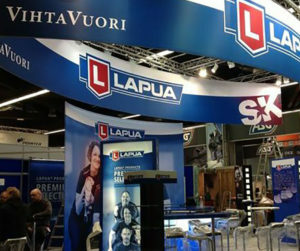 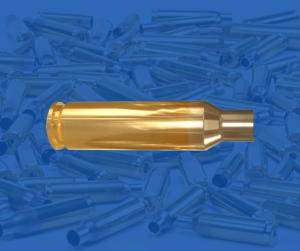 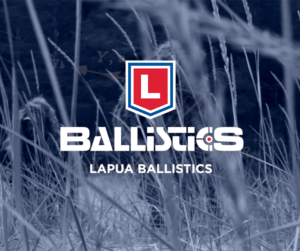 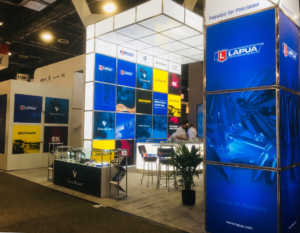 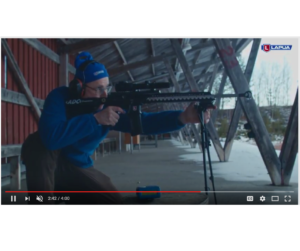 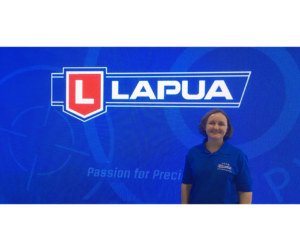 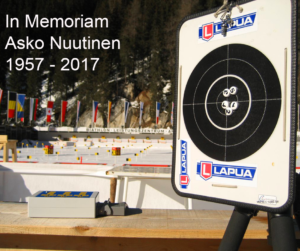 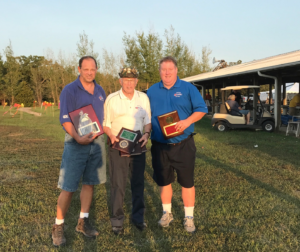 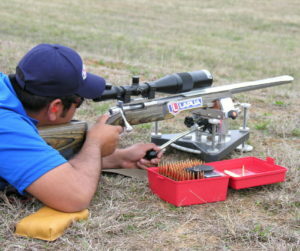 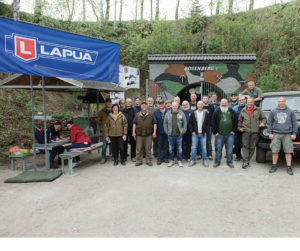 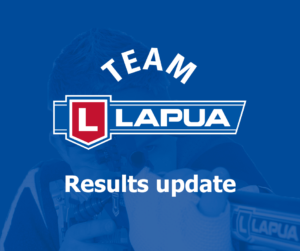 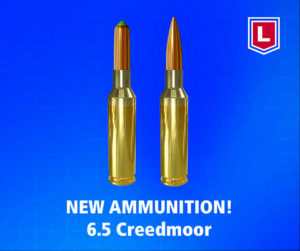 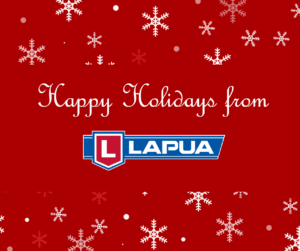 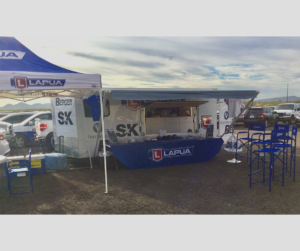 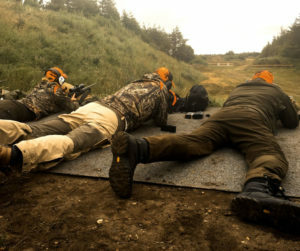 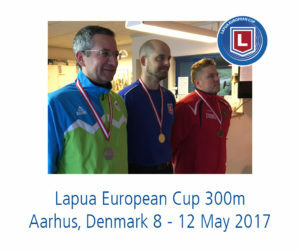 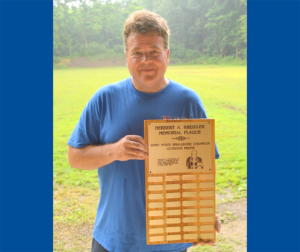 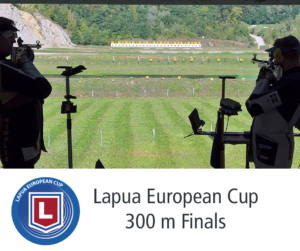 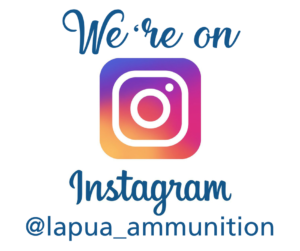 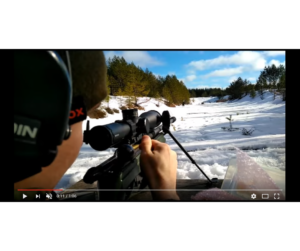 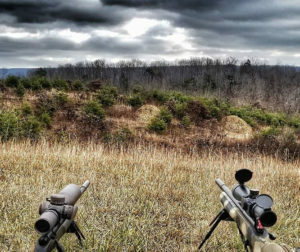 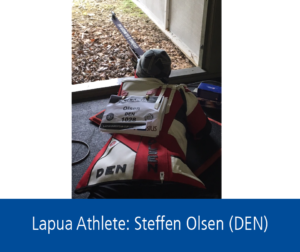 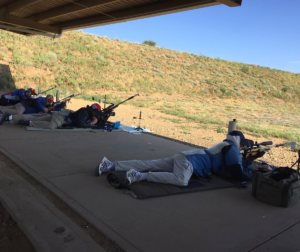 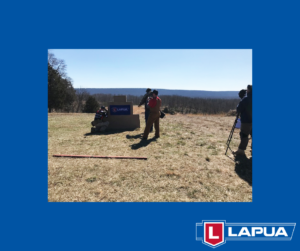 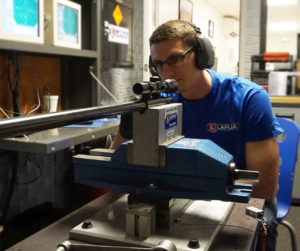 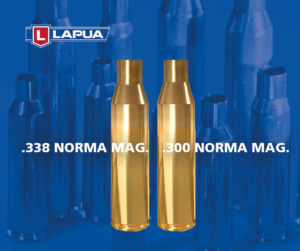 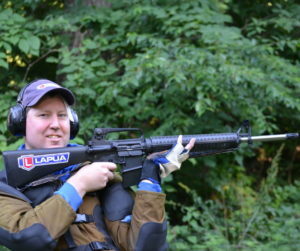 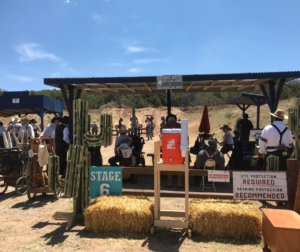 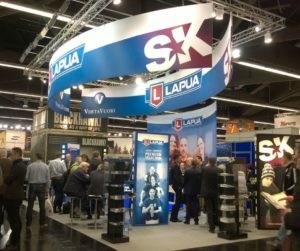 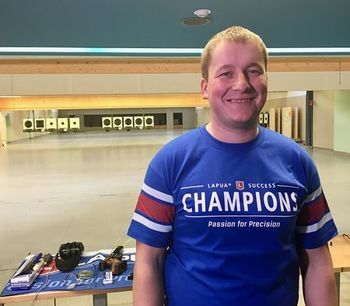 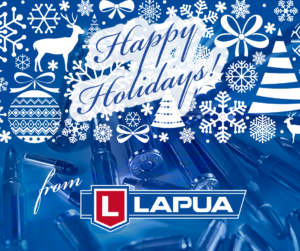 Naturally, Lapua sponsored a wide array of shooters at the event, and this year was no exception when it comes to Lapua success! 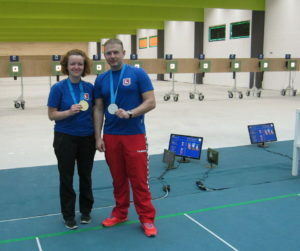 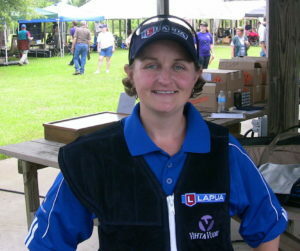 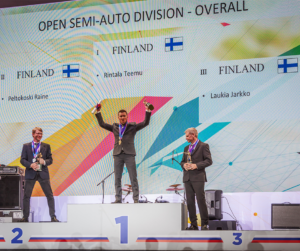 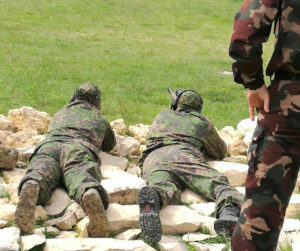 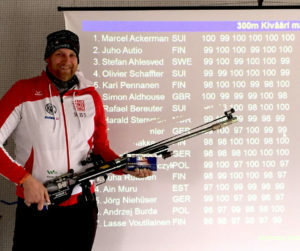 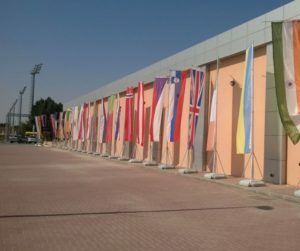 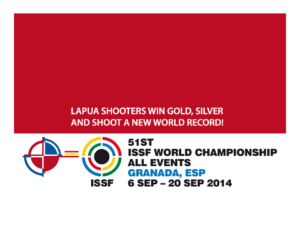 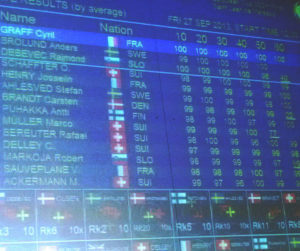 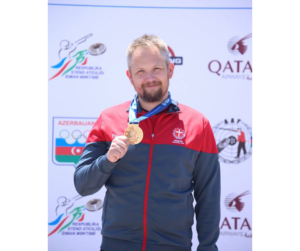 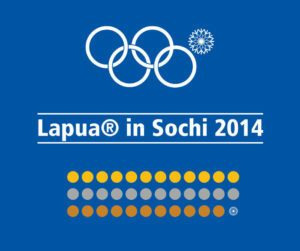 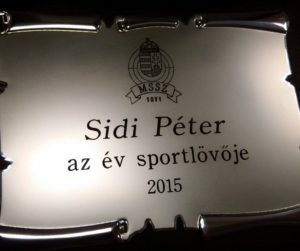 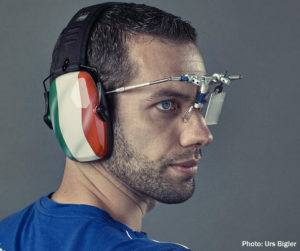 We congratulate all our shooters for their great achievements.